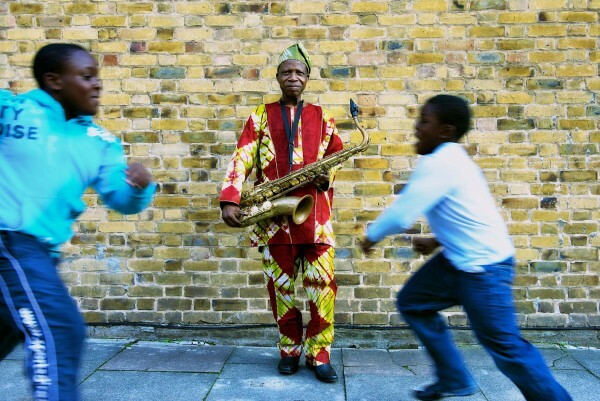 Between West Africa and West Coast: The saxophonist Orlando Julius, born in 1943 in Ikole-Ekiti, Nigeria, is one of the biggest names in West African funk and afrobeat. He has played with Nigerian superstars like Joni Haastrup and written songs for Lamont Dozier. His song Ijo Soul supposedly inspired James Brown’s I Feel Good; and the album that it is taken from, Super Afro Soul, became the soundtrack for Nigeria’s independence from Britain. 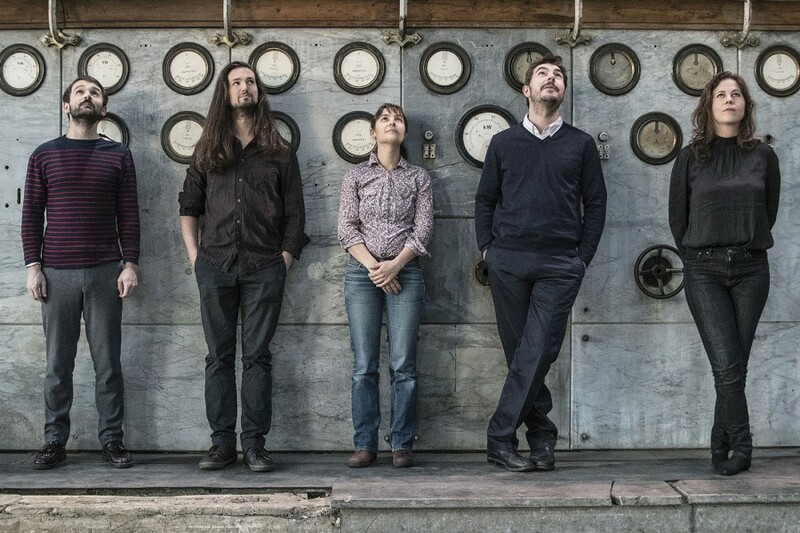 At HKW Orlando Julius appears today with the London jazz funk supergroup The Heliocentrics. When you almost burst from ideas: Aquaserge from Toulouse play a polymorphous music that feeds on a wild mix of genres: from krautrock to afrobeat, from free jazz to 1960s film soundtracks, with a proximity to avant-pop British underground favorites ranging from Soft Machine to Stereolab—as anarchic as it is sophisticated. Added to all this is Aquaserge’s poetic-political subtexts, with encrypted word play or automatically written lyrics. Cosmic, kaleidoscopic, uncategorizable. Music film trip about a young London rapper.